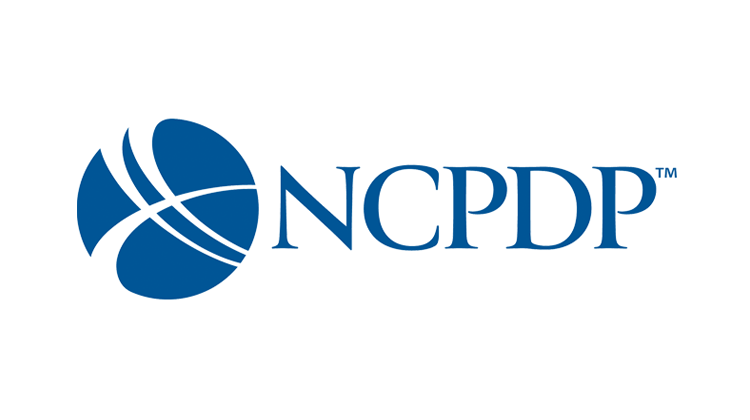 ​Patient access and affordability solutions provider TrialCard will be participating in the National Council for Prescription Drug Programs (NCPDP) Annual Technology and Business Conference May 4-6. The event features presentations, working groups, and networking sessions for decision makers from across the pharmacy services industry and broader healthcare space to connect and share ideas and insights. This year’s conference theme of “Creative Collisions” encourages all participants to look beyond individual business interests in the pursuit of outcomes that fortify and expand the framework of the entire healthcare system. Earlier this year TrialCard launched its line of Market Access Solutions, designed to help clients address challenges throughout their business including adherence, prescription abandonment, reimbursement support, customer experience, share of voice, case management, nursing support, patient assistance, and the need for advanced analytics to drive business decisions. TrialCard Incorporated provides product access, medication adherence, and patient support services on behalf of pharmaceutical manufacturers. Founded in 2000, TrialCard has become the largest provider of patient access programs in the industry, processing over $1 billion in reimbursement benefits per year. TrialCard holds nine US patents related to the processing and marketing of patient access programs. The company is headquartered in Cary, North Carolina. For more information about TrialCard, please visit http://www.trialcard.com.